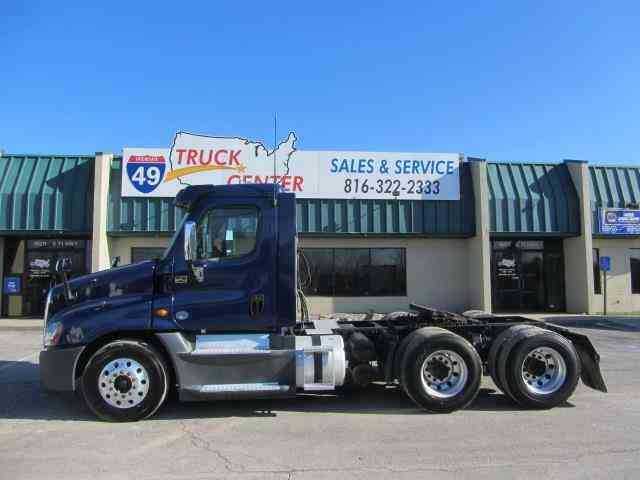 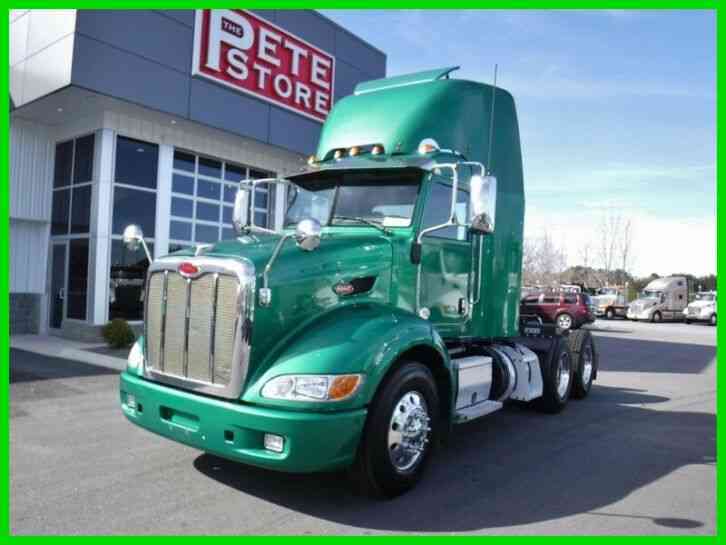 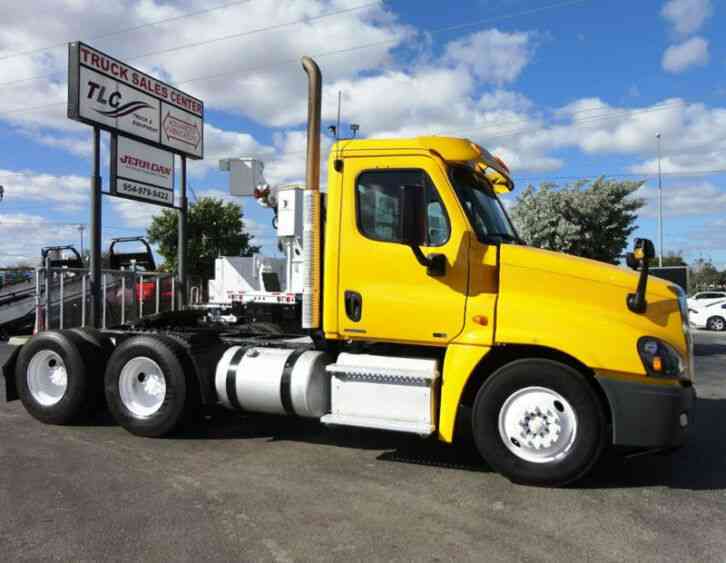 Stock #: C TD6771.E Exterior Color: Yellow Interior Color: Gray Transmission: 10-Speed Manual Drivetrain: 6x4 Fuel Type: Diesel Engine: 12.8L L6 DIESEL DD13 Title Condition: Clear Number of Axles: Tandem Suspension Type: Air Engine Make: Detroit Vehicle Description This 2012 Freightliner Cascadia 2dr CA125 TANDEM AXLE DAY CAB. 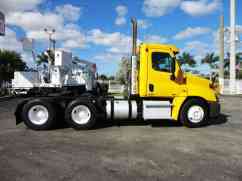 features a 12.8L L6 DIESEL DD13 6cyl Diesel engine. It is equipped with a 10 Speed Manual transmission. 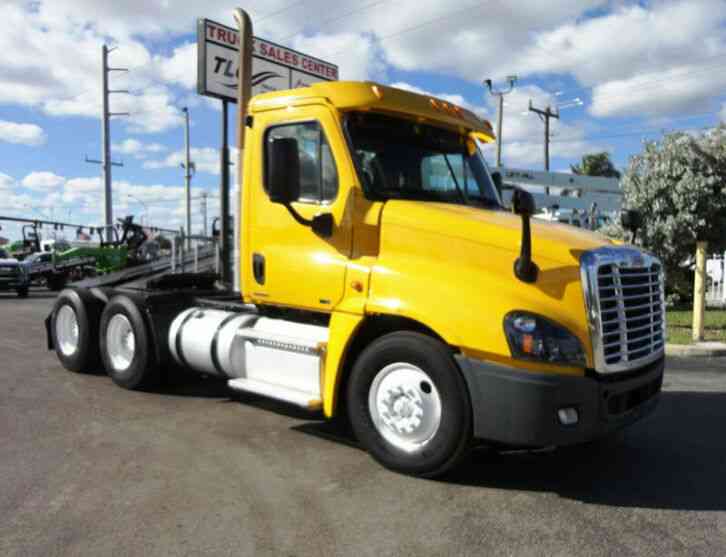 The vehicle is Yellow with a Gray interior. It is offered As-Is, extended warranty is available. 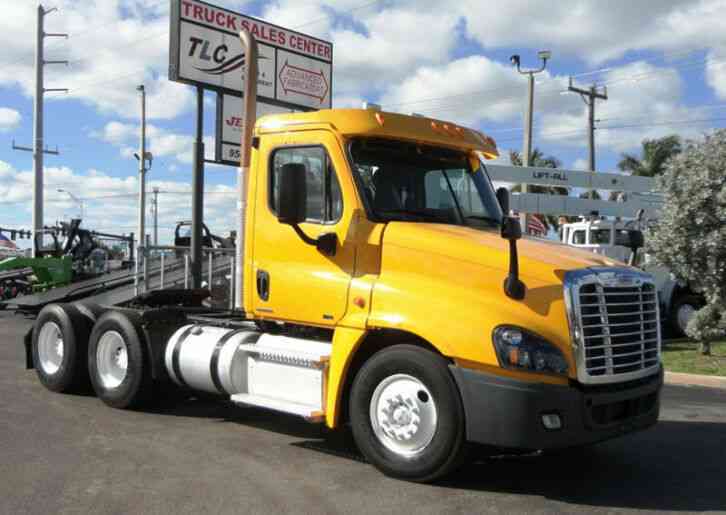 - Air Conditioning, Cruise Control, Tilt Steering Wheel, Clock, Tachometer, Power Steering, Power Windows, Power Door Locks, ABS Brakes, Intermittent Wipers, AM/FM, CD Player - Contact us now at 954-688-3175 for more details! 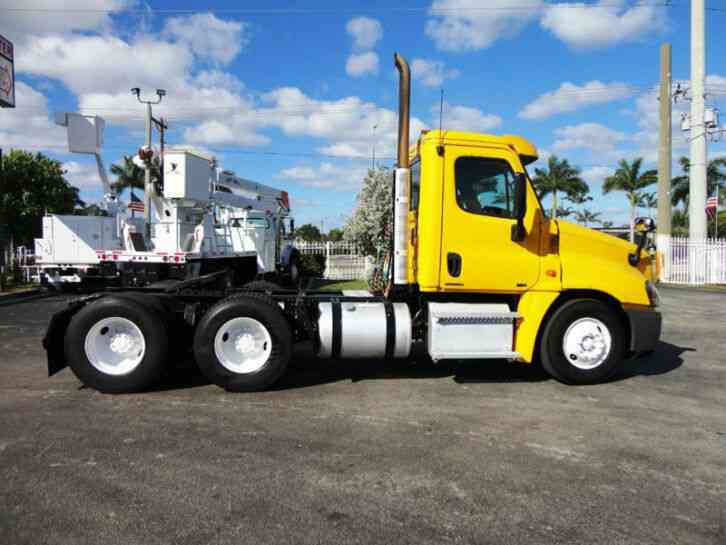 Contact us for more details: 954-688-3175Call Dealer Photos Vehicle Warranty A New Vechicle comes with a Full-Factory Warranty. 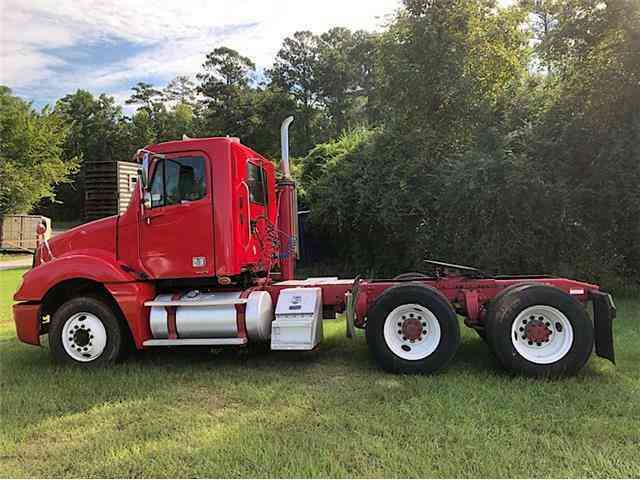 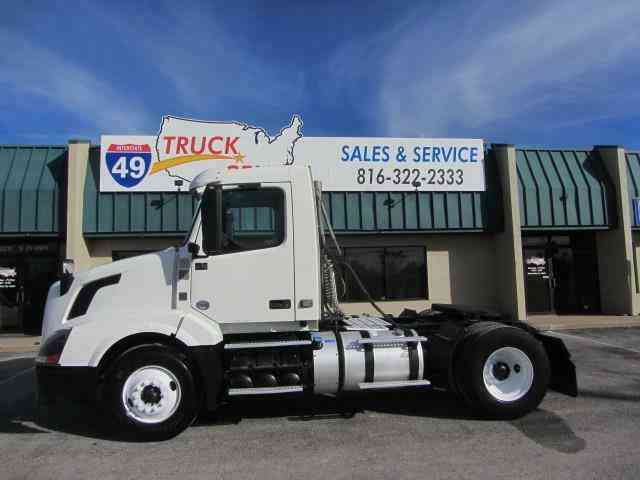 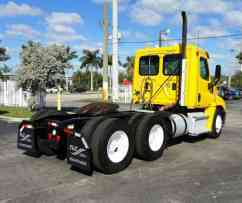 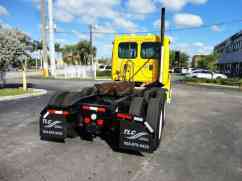 Vehicle Title: Clear Sub Model: CA125 TANDEM AXLE DAY CAB.